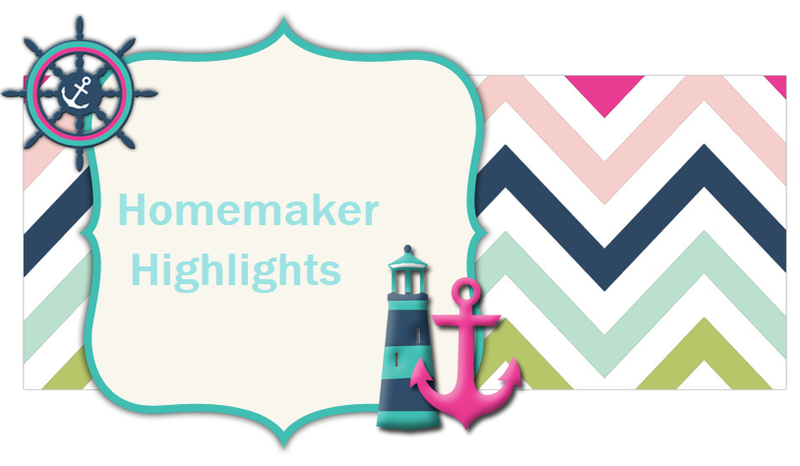 Homemaker Highlights: Freebies and ramblings...perfect combination. Just a reminder..hurry in to your local thrift store today! Halloween is around the corner and kid's costumes are on sale. 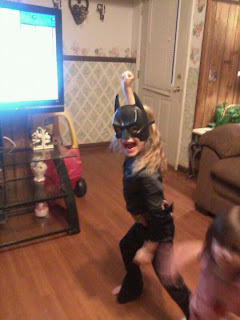 I bought Lilly this Batgirl costume for 2.25. I have a Vaspar paint sample in pink left over and so I am painting the mask/belt pink. Emma will be a cute black cat. Cute craft of the week. I took a ordinary 1.75 blue/red trike from the thrift store and wrapped it in beautiful fabric I had left over. 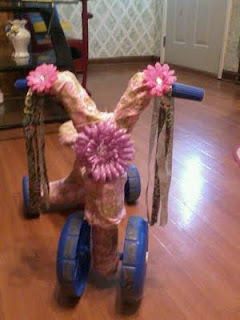 I paired it with ribbon streamers and cute little flowers. 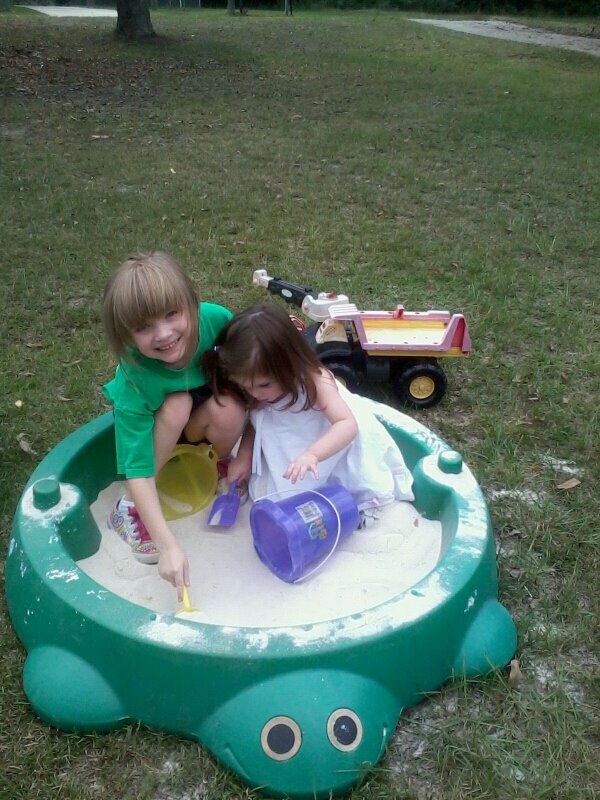 This made Emma so very happy! 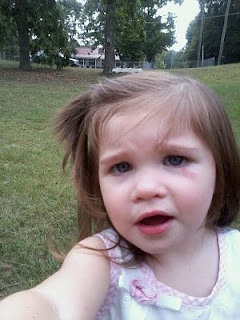 Emma before and after her sister gave her a shiner. Lilly was trying to do a flip on the middle bar of the swing set and Em came bee bopping along :( This was the result of getting kicked in the face. Poor Em took it to heart and picked fights with her sister all night. Poor Lilly kept apologizing and now all things are behind them. http://www.zazensleep.com/about-zazen/request-free-sample/ Free sample of Zazen sleep formula. http://www.facebook.com/UgenxLabs?sk=app_122139254463179 Free sample of UgenxLabs vitamin supplement gel. Allow 4 wks, available to US residents, and must be 18 & over. https://www.facebook.com/GreenMountainCoffee?sk=app_263225643702946 Free sample of Green mountain coffee. http://www.osisdustit.com/sweepstakes/ Free sample of OSiS. Must have a salon license number. http://www.toysrus.com/shop/index.jsp?categoryId=11890185 Lots of printable games, coloring pages, and wallpapers. http://www.twiningsusa.com/pantry/ Free Twinings USA samples. These are three cups that you get to pick. Enter this at check out for 15% off. 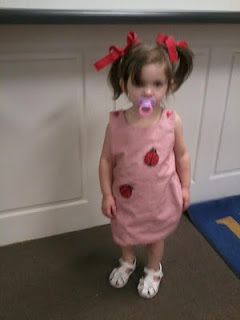 http://www.facebook.com/EmergenC?sk=app_184188511644900 Free Emergen-C kidz sample.